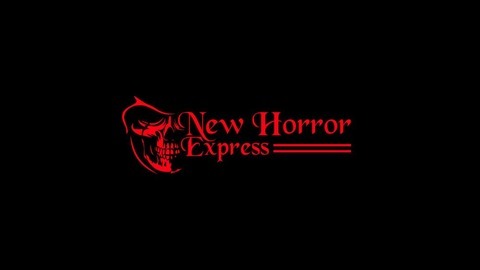 A podcast about new, emerging and Indie Horror Movies, Novels and more. 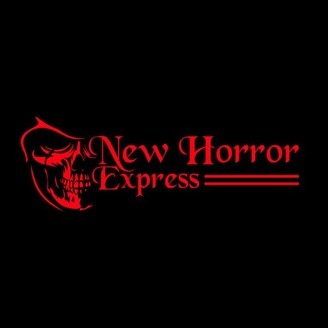 NHE host Scott Murphy chats to directors Adam B. Stein & Zach Lipovsky about their latest feature the post-apocalyptic sci-fi horror “Freaks” (interview begins at 2:54). The three chat extensively about the film from its earliest inspirations right through to the festival success it has enjoyed and is still enjoying. Scott also chats to the Stein & Lipovsky about the casting of the film and how they attracted such big names as Bruce Dern and Emile Hirsch, the unique challenges of dealing with child actors as well as the differences between working on a personal project as opposed to being a director for hire on a project. Away from the film Adam and Zach tell us all about how they became creative collaborators after meeting through film-making reality show “On the Lot” and how they feel their filmic skill-sets complement each other.